Memories are too precious that it cannot be easily thrown away. Thus, people would actually buy these not just in their minds, but also deep in their hearts. These memories are kept since these are valued as treasures and are not to be forgotten. And one way to keep these precious memories is by creating something that would make people go back in time. Not literally but mentally. Create something significant that definitely isn’t a time travel machine, but something that people can always go through over and over in just about any time. 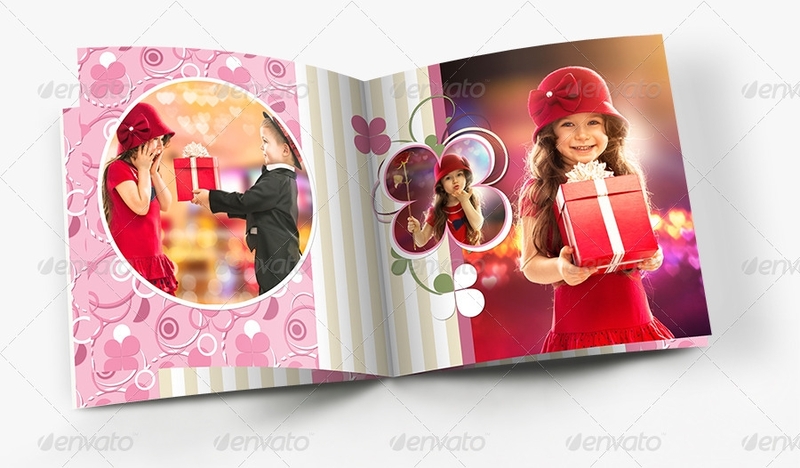 In this article, there are different kinds of photo album templates with various of designs. You can alter these templates into your preferred way of styling or designing. 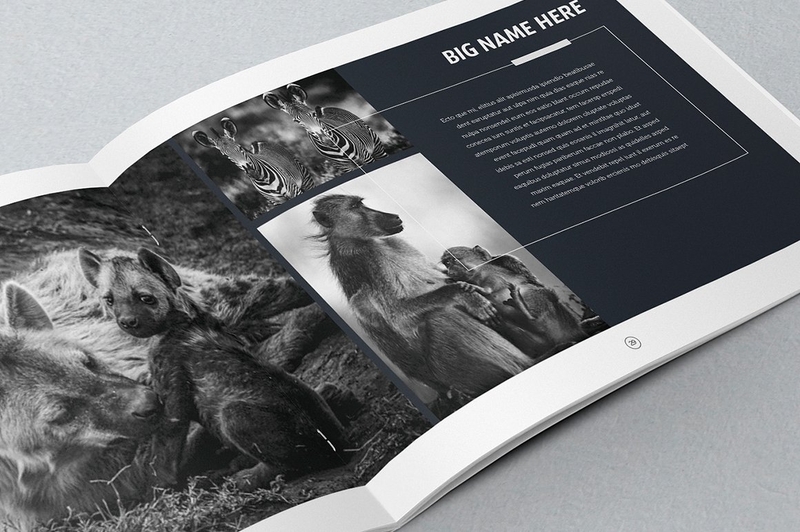 And these templates could either be for yourself or for your clients/customers. 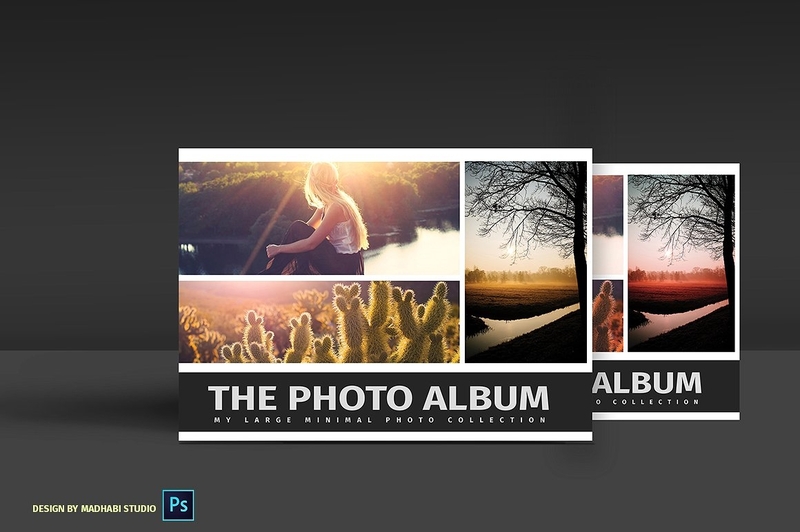 These album templates are customizable and editable. Take time to examine each until you find what best fits your customer’s personality or your creative style and design. Here are some of the various kinds of photo albums in which you can refer to or you can use by purchasing at reasonable prices. 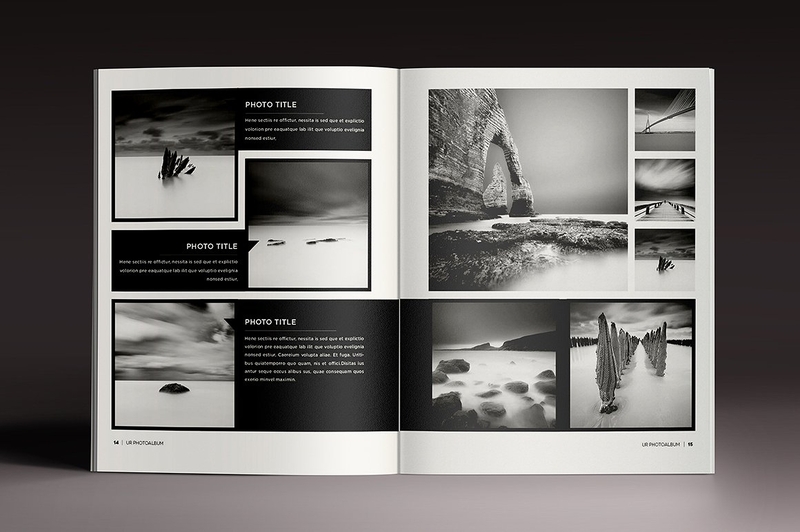 These are creatively designed with various ways of laying out each photo and other designs that you can apply. 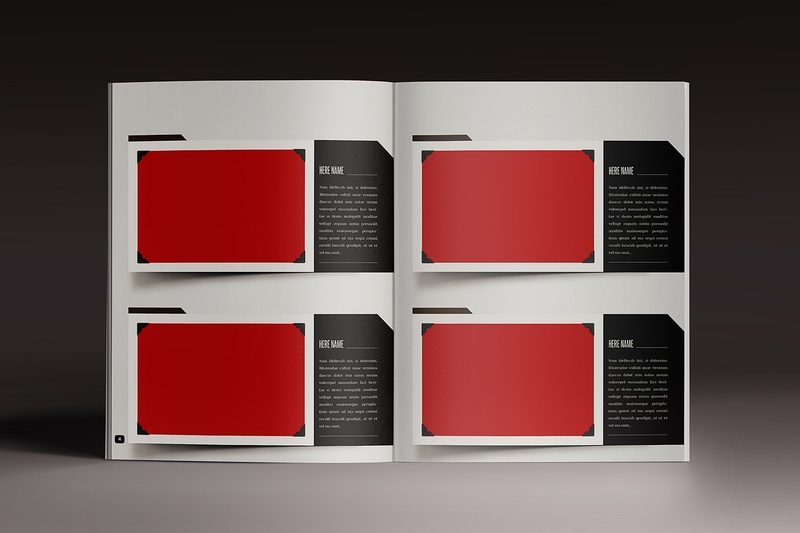 The following album templates show what each album are creatively designed for. Either for special and memorable events such celebrations or just random photos that an individual or group would want to keep. Photo albums are not just for selected or few people, these albums are for everyone. Everybody loves treasuring precious memories, and who doesn’t? It really feels good that you have something to always look back on, most especially when you have nothing to do or whenever you feel lonely. You can always look back or reminisce the past over and over, whenever you feel like it. As an individual, you can always have your pictures or photos kept in your own personal photo album. Your family is your best companion. Whenever and whatever happens, they will always be by our side. And truly, “blood is thicker than water,” which means, families matter most and are far more important than any other kind of relationship. And when you value your family, you also value those memories that you all have spent together throughout the years. Creating a family photo album, each member of the family would be gazing over their memorable pictures and would make them wander back to those special times or moments. These would definitely make them ponder or puzzle over of how these experiences felt like, and when they could experience these happy moments again. 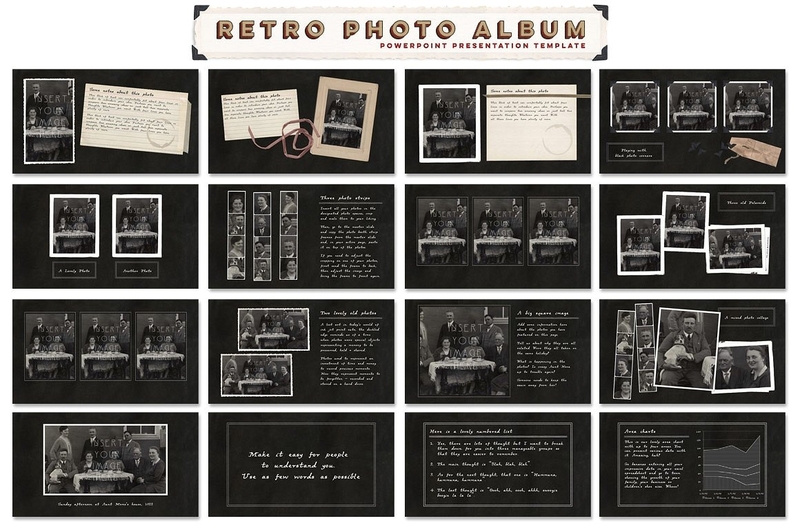 For memories that are buried for a long time ago, these photos would certainly bring back those just by glaring at them with various of family photo album designs. 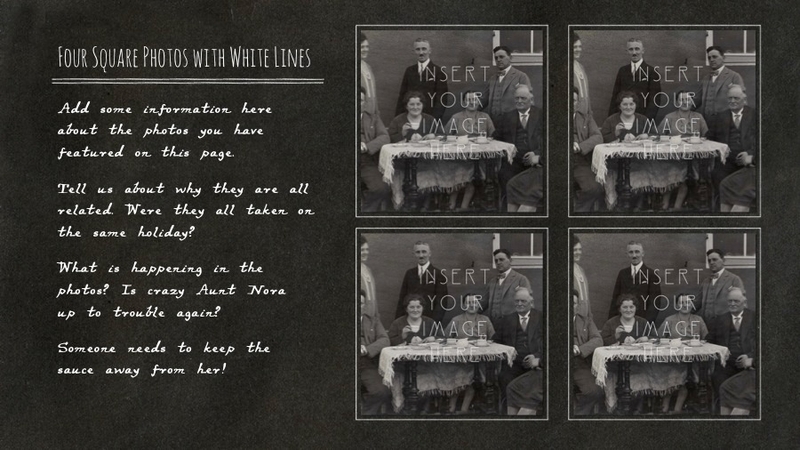 Family photo albums contain different photos from different events that families have spent together. These special events are mostly those family bonding, gatherings, and/or outings for whatever occasion. For couples, they would definitely want to keep their wonderful pictures or wedding photography of one of the special events in their whole lives. They could have their astonishing photos from the preparations such as for prenup agreement, to the wedding ceremony and the celebration party, placed in their wedding photo album. A few description about the event would definitely make them beam for the rest of the day. Because these moments are worth remembering since these bring much joy in each of the couples’ heart. The designed wedding invitation cards could also be included as a remembrance of the couples. Being a parent is truly a great privilege for an individual to attain. Indeed, raising a child is not that easy and yet, parents have been doing a great job. Being a parent requires different kinds of sacrifices and hard works in order to keep the family bond strong and keep the relationship healthy, no mater what. In this photo album provided above, this helps every parent to track or document precious memories with their child. Photos from the moment that the child is still in the womb until he or she grows up could be kept and placed in this album with baby photo album designs. This is one of the best ways to track the growing stages of their child. And as the child grows older, he or he would undeniably appreciate this photo album made during his or her childhood. These photo albums are just a few of what people could make. 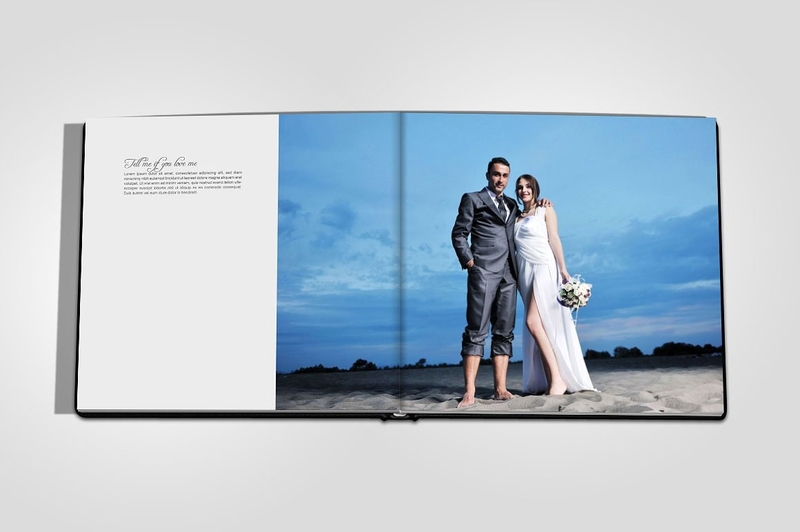 There could also be designed photo album for specific events such as graduations, anniversaries, birthdays, and any other photo compilations. Mostly photos that are placed on photo albums are the ones that are featured and are worth keeping and remembering. Some photos could be kept by putting them in a picture frame and by displaying them in the living room, or any corner of the house. Catch the attention of the people with these stunning photo albums with realistic designs that are created with smart objects and are fully layered, organized, and editable. Totally editable in which they could transform or alter these designs into the way they want it to be. Here, below, are some of the types of photo albums that an individual could use. Designing a photo album takes much time, most especially if it is done manually. 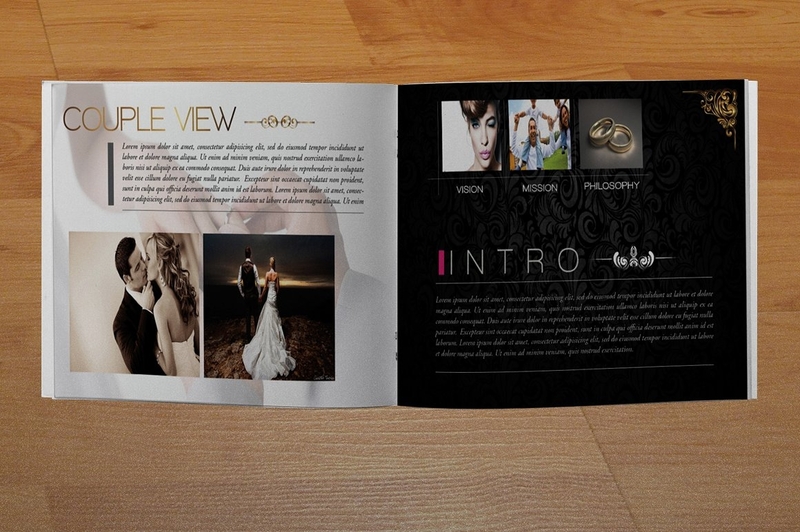 But with the help of these photo album templates, designing is made easier for each and everyone. All you need is to allocate time in creating one and unleash your creative self in designing. Take time in planning about the details of your photo album. Gather the photos that you would want to feature in the photo album. 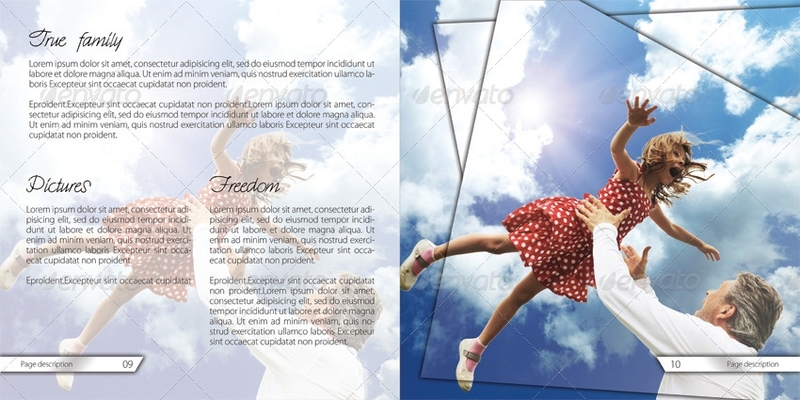 Use various designs such as different vector illustrations, clip-arts, patterns, etc. 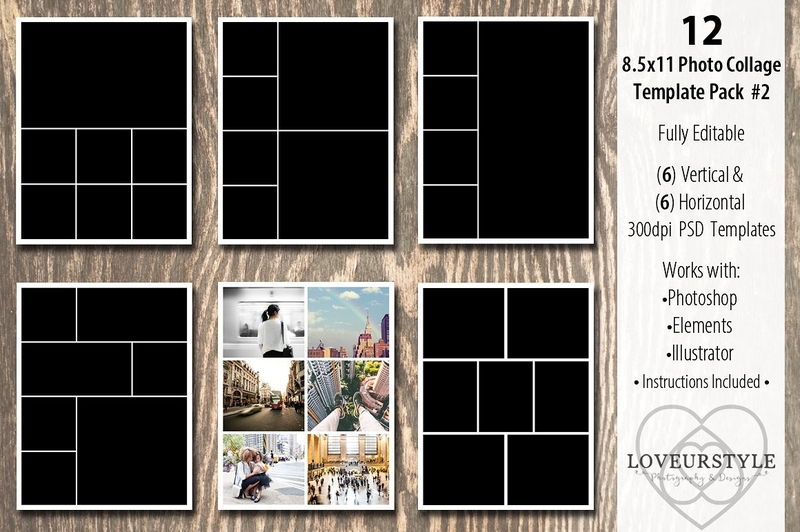 Decide on what size your album would be so you can also decide on the sizes of each photos. Organize the photos and the designs in the photo album. It is best that these are arranged according to dates of when these are held or when these have taken place. You could have some clip-art borders for the photos or just simply keep it simple with Polaroid photo frames. Decide on how you will lay out the photos. You could gather them in a collage in order not to miss any photos. 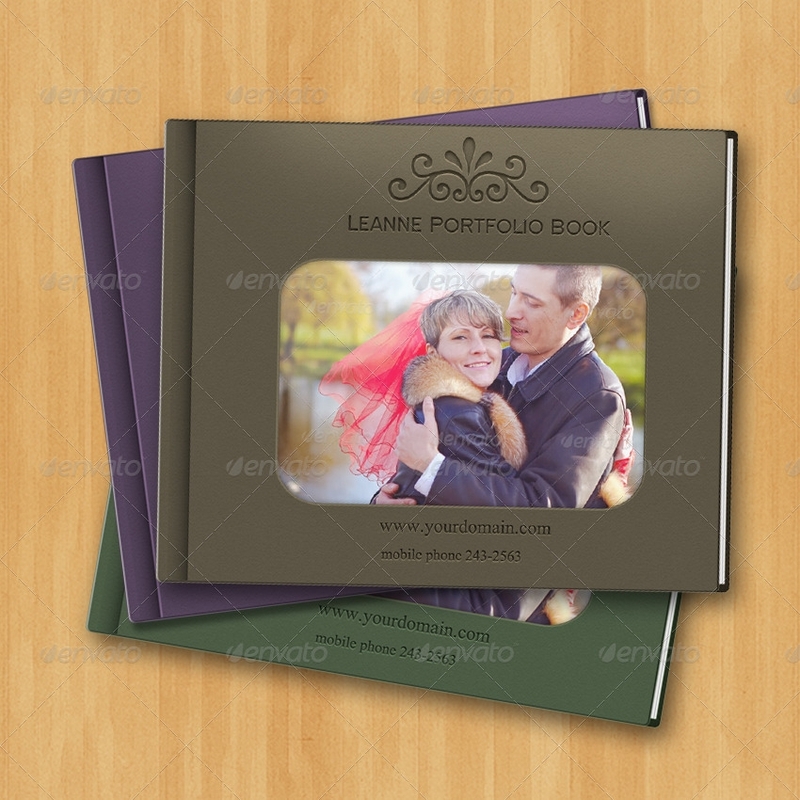 You could turn this photo album into a scrapbook by placing various of scrapbook designs. The descriptions of each photo could be written in few words with various styles of font. You could make use of typography designs or styles. Photo albums contain photos from treasured moments. Therefore, these photo album should also be carefully designed for these are priceless memories. These photo albums could be used as birthday gifts to the birthday celebrants. When a friend of yours celebrates his or her birthday, a perfect gift that you could give is a photo album or a photo scrapbook that contains your photos together. It is the most cost-effective or affordable gift that you could give. Having photo albums, you can always view all the photos of specific events just by flipping over the pages. You can also have a table of contents if it seems that you have lots of photos and for faster way of locating the specific photos. These photo albums can also be passed on to the next generations for them to continue to produce their family photo albums. 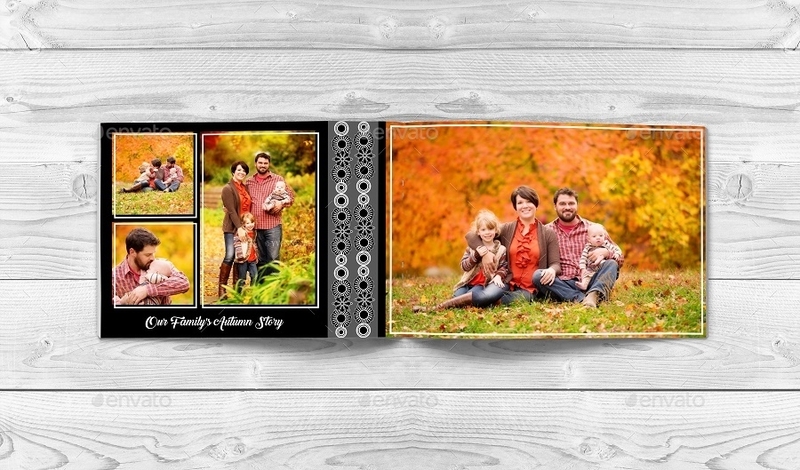 With these photo album templates, people will be gathering more ideas on how they could design their photo albums. They could also purchase these for their professional works, marketing purposes, and/or any creative project presentations.